Bonita Springs is a community of 55,000 people. Around 15 years ago, a few Muslim families started the first Friday prayer in the back room of a small retail shop in Bonita Springs. 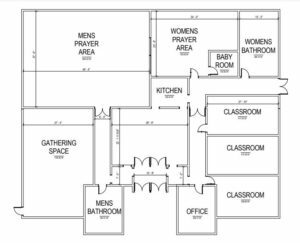 Several years later, the same group rented a two-unit space in a retail shopping center in the Bernwood area of Bonita Springs, where it held congregational prayers, Iftar during Ramadan, and other gatherings for several years. 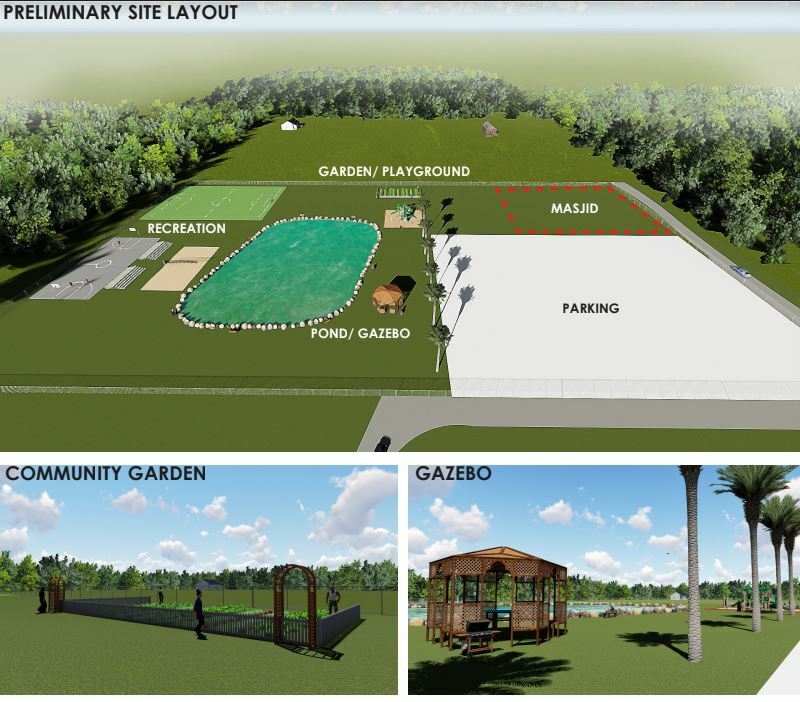 In 2017, the community purchased a 5-acre property just east of Interstate 75 and set up two mobile structures to use for prayers and gatherings. 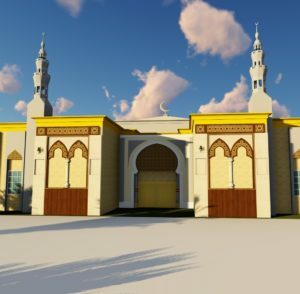 We hold Friday congregational prayers, daily Fajar, and Isha prayers at the temporary masjid, and work regularly together to improve the new land and ready it for the construction of our new Islamic Center. Masha-Allah, we are now rent-free and we keep our operations expenses to a minimum. Now all our financial attention is turned toward the new Masjid. We need your assistance to raise money for this noble project. Phase 1: Alhamdullilah, we have already accomplished phase 1 by purchasing the land for $175,000. The land is paid for in full. 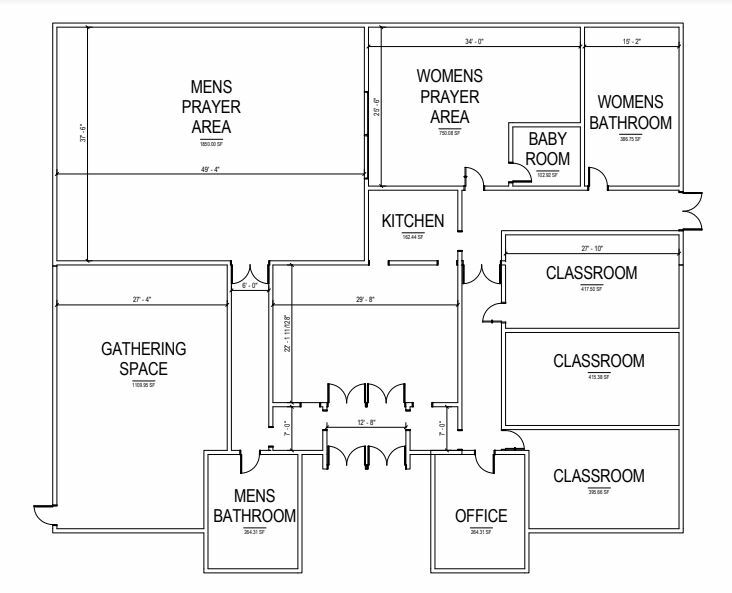 Phase 2: Building the prayer hall, classrooms, kitchen, office and bathrooms. The following videos demonstrate some of the plans currently being discussed for development of the property. 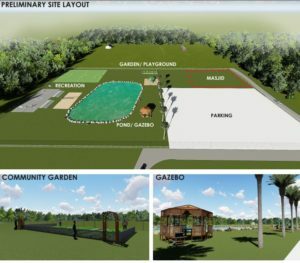 The plans as rendered here are not final, and may be subject to change as the project develops, according to the needs of the community. We are counting on your generosity. Certainly, Allah will reward you manifolds in return. Or donate online via the button below.